Bed and breakfasts and guesthouses are generally cheaper than hotels, and certainly more homely and personal. Staying in a B&B can also be a great way to receive local recommendations for things to do and places to eat. You can see the location of bed and breakfasts on the map below. Clicking on a marker will reveal the name of the B&B and a link to a page about it. The 4-star AB11 Guest House is in the heart of Aberdeen just a 5-minute walk from the trai…. The cottage is situated in tranquil surroundings just one hour from both Inverness and Abe…. Furnished to the highest standards, Glendavan House offers 3 beautiful suites, each combin…. Glenernan Guest House is a tastefully converted Victorian villa, situated in the attractiv…. Private Cottage ideally placed for fishing, golf, whiskey and castle trails, Bird Watching…. This former church has been tastefully converted, enabling retention of the original featu…. 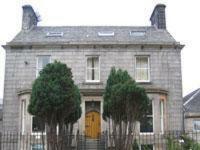 Traditional Victorian granite building close to the city centre of Aberdeen, ideal for all…. Alcorn Guest House Dundee is located within a 15-20 minute walk from the start of the Dund…. Chapel House is a listed Georgian town house situated in the centre of Montrose, just a st…. Agnes Gentles, the proprietor of Gramarcy House is renowned for her warm welcome and is ve…. Lovely Victorian building, with warm rooms. All the rooms are situated on the first and se…. In a stone-built, turreted Victorian house, Alt na Craig Guest House offers luxury accommo…. Ardtorna is delighted to announce that it has recently been awarded 5 star gold rating fro…. A warm and friendly welcome awaits all our guests at Ashfield House Bed and Breakfast in t…. Barcaldine Castle offers a truly unique experience. If you are looking for luxurious, roma…. Blarcreen House is an elegant granite-built Victorian mansion, which stands on the shores …. Collaig House is situated 2 miles from the centre of Kilchrenan village, overlooking Loch …. Private rooms are available in Glenavon which is a family home (NOT guest househotel) and …. Overlooking picturesque Tarbert harbour and near to The Kintyre Way at Tarbert Castle this…. Lichen Burn is a newly-built house, situated in beautiful Glen Nant on the edge of Taynuil…. Set in mature gardens with mountain views, Mansefield, a popular guest house, lies on the …. A listed Georgian lairds house set well away from the main road in its own small country e…. Rowan house is a detatched, family-run, bed and breakfast sited on the peaceful shores of …. Tanglewood Lodge is a newly-built Canadian-style wood clad house situated in the beautiful…. 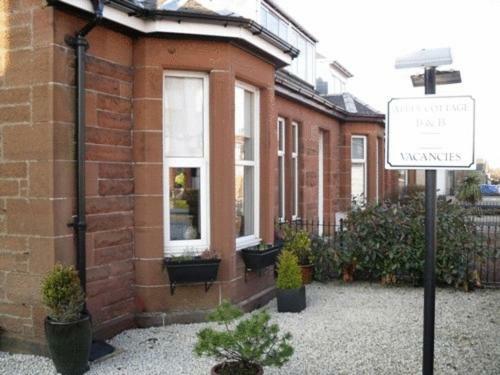 Ayr’s only 5 Star Accommodation, 26 The Crescent Guest House was built in 1898 and is loca…. Next to the prestigious Prestwick Golf Club, 8 Regent Park offers comfortable guest house …. Abbey Cottage offers very clean, stylish rooms, 4 minutes’ drive from Prestwick Airport. A…. Ardeer Steading is a 4 star converted luxury farm steading set on the edge of a 100 acre w…. Chalmers Bed and Breakfast is a beautiful Victorian Townhouse located in Ayr, Ayrshire, Sc…. 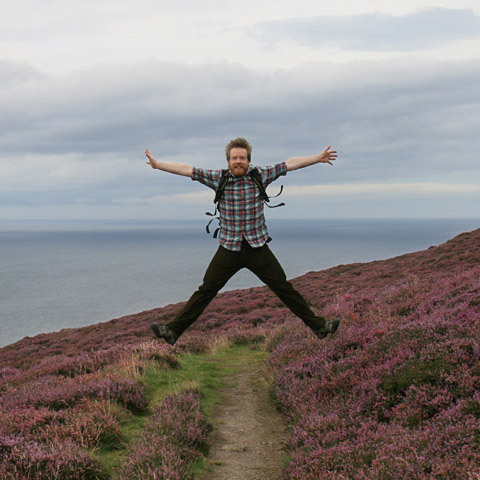 We look forward to welcoming you at Craig Holm Guest House.Our friendly run Victorian beac…. FAILTE is a privately owned well-established Bed and Breakfast (3 Star) Graded by the Scot…. A stylish Victorian guest house perfectly located 2 mins walk from Ayr town centre and rai…. Inverlea Guest House is a fully refurbished traditional Scottish Guest House located in Ay…. 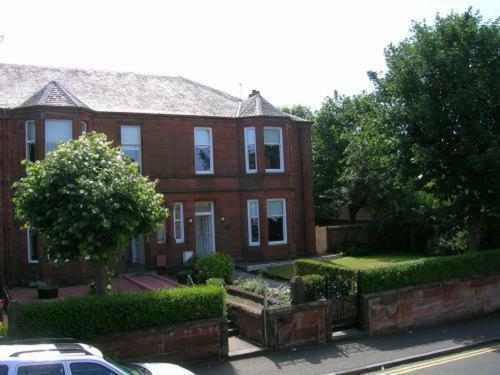 Family run BandB close to prestwick airport ,Ayr racecourse and town centre.Comfortable ro…. 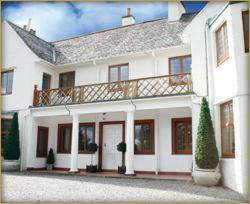 Kidron House Hotel B&B is a beautiful villa style hotel in Irvine, 5 minutes from Prestwic…. Having just undergone major refurbishment in 2005, we are proud to present a well appointe…. A warm welcome and comfortable accommodation awaits you at our small family run Victorian …. We are only a few hundred yards from Glasgow Prestwick Airport and offer 24hr AIRPORT TRAN…. 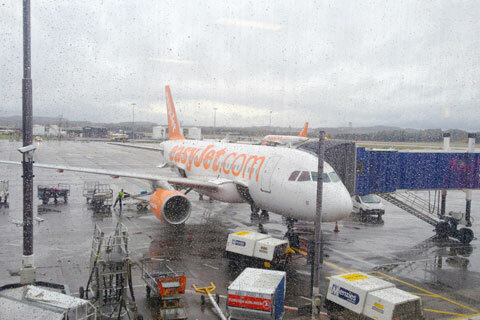 At Glasgow Prestwick Airport – FREE AIRPORT PARKING. Guests on arrival at Prestwick Airpo…. One Barganock, our four bedroom Guest House in Kirkmichael offers a luxurious stay to coup…. We offer a range of rooms at The Queens Guest House including singles, doubles and family …. Situated 6 miles north of Ryanair’s Glasgow Prestwick aiprort. FREE courtesy bus with min …. Quality 4-Star accommodation next to Alloway, birthplace of national poet Robert Burns, on…. Family-run guest house in quiet street close to town centre and sea front. Free pick up fr…. Castle of Park is a romantic 16th century castle set within beautiful gardens. Offering l…. Miltown House offers modern, comfortable accommodation within a new extension to the old p…. We are a small family run Three Star Guest House (only 3 letting rooms) situated in Speysi…. Less than 10 minutes due west of Berwick upon Tweed (an easy journey). Homely (can’t empha…. Dunnet Head is great for walking, fishing (we sell fishing permits for the lochs on the H…. Luxury Bed and Breakfast accommodation situated in the heart of romantic Gretna Green …T…. Kerr Cottage is a delightful typically Scottish detached property situated on the edge of …. Situated in the heart of Gretna Green, 3 minutes walk from the railway station and across …. Iain and Alison Fergusson look forward to inviting you for a comfortable and relaxing stay…. Renowned as one of the finest in Dumfries, this 5 star hospitality establishment enjoys an…. Cairnryan Village is the setting for The Homestead Guest House, a delightful family run Gu…. Accommodation comprises: Two spacious guest rooms, both of which have en-suite bath or sh…. Cumbernauld Village is situated within easy commuting distance of Scotland’s largest city,…. Set in a picturesque fishing village just off the A1 motorway, this family-run hotel is on…. No. 12, as its name suggests, is in Quality Street in the heart of North Berwick, just a s…. This beautiful restored Victorian-type accommodation features large, well-appointed rooms …. Overlooking the stunning Fife coastline, Bay View Bed and Breakfast is the ideal stopping …. Bunree is a chalet bungalow, set in the rural countryside on the outskirts of Dunfermline…..
Hollytree BandB has recently been awarded its tourist board 3 star rating.We are in the he…. Ladywell House B&B is a former manse, built in 1804, and is surrounded by an acre of beaut…. Milton Lea BandB is situated in the scottish countryside and very accessible to the surrou…. 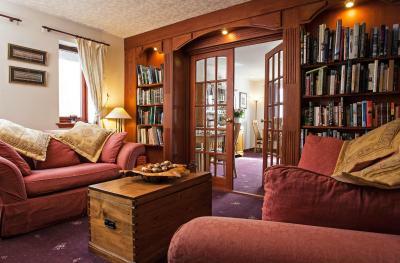 Bed and Breakfast & Country Guest House, St AndrewsThe Old Station, St Andrews, is a r…. A warm friendly atmosphere awaits you in our very comfortable and spacious period home. Th…. This family-run establishment is 5 minutes’ walk from train and bus stations, and 2 minute…. Abermar Guest House lies in a quiet residential area only a short walking distance from th…. 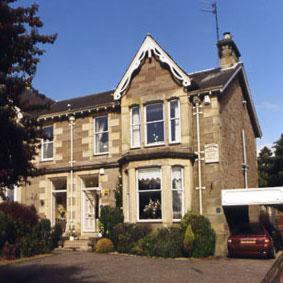 A 2-minute walk from the riverside, Acer Glen B&B is a well-appointed Inverness guest hous…. Jen and Mart welcome you to Allt Gynack Guest House.We are situated in the heart of the Hi…. Situated amid mature woodland in a quiet spot in the country Antfield House offers a quiet…. In the beautiful countryside of the Cairngorm National Park, this luxury guest house has b…. We have a comfortable guest/TV lounge with daily newspapers for you to sit and relax. Gues…. A 10-minute walk from the centre of Inverness, Ardmeanach House was built in the mid-19th …. Situated in central Inverness, Ardross Glencairn is just 5 minutes’ walk from the river …. Just a 5-minute walk across the river from Inverness centre?? ?s shops, restaurants and tra…. 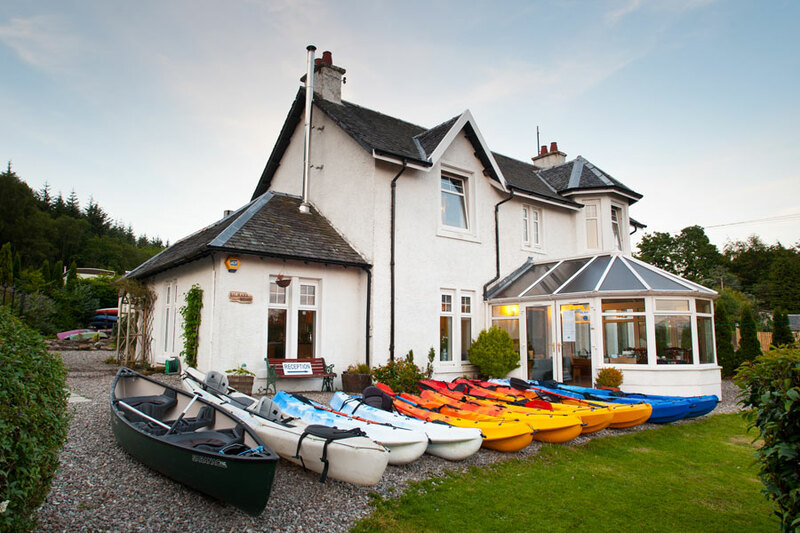 Aros Ard Bed and Breakfast in Fort William, 4 Star quality Accommodation and Service. All …. Overlooking the shore of Loch Linnhe and with magnificent views of the Ardgour Hills, this…. Immersed within a spectacular countryside setting and close to the shores of Loch Ness, th…. In Auchterawe Forest, this country house in the woods offers peace and quiet in a relaxed …. 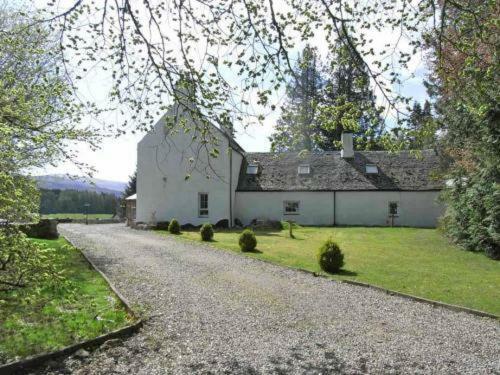 Ballindarroch House is situated in quiet countryside only 2 MILES from Loch Ness and 5 MIL…. Bannerman Bed and Breakfast is a small venue ideally situated less than a mile from the to…. Campfield House is a friendly family-run bed and breakfast situated three miles from Fort …. 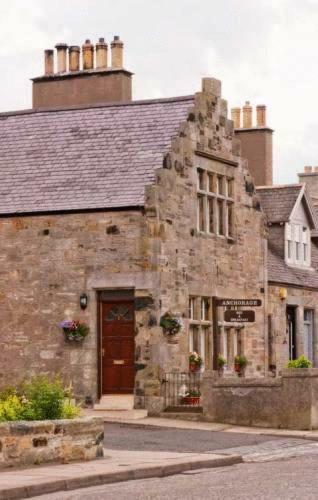 Set within the Cairngorm National Park, this small, family-run BandB offers the ideal base…. Creevale Bed and Breakfast (just opened) is in a perfect location to stay overnight whilst…. In the heart of Inverness, Dunhallin House provides excellent bed and breakfast accommodat…. Eden House(meaning delight) is a luxury and organic BandB situated on the fringes of the C…. 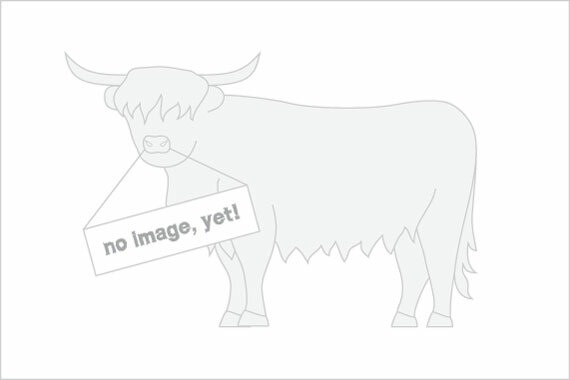 A small bed and breakfast in the Highland village of Newtonmore – ideally located for walk…. 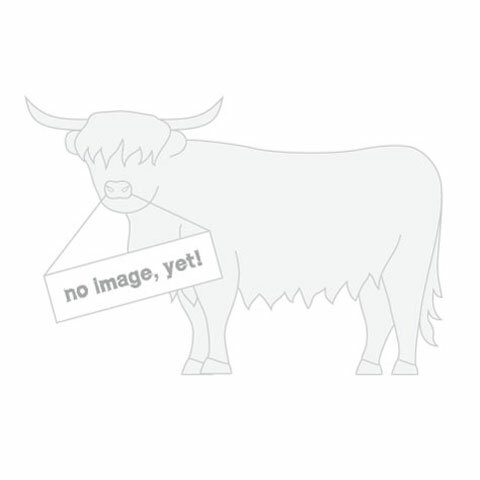 Set in the heart of the Cairngorm National Park, with the Cairngorm and Monadhliath mounta…. The Highlander B & B provides an excellent base to explore the Highlands and Islands of Sc…. Family-run guest house within 5 minutes walk of Inverness cety centre. There are two sing…. 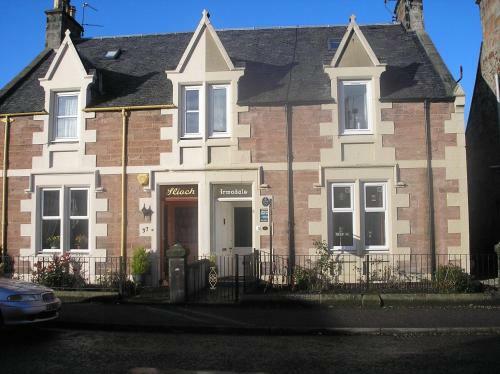 Situated close to central Inverness, Moyness House offers comfortable bed and breakfast ac…. Springburn Lodge is a modern lodge built in 2005 with luxury rooms. All rooms have TV, DVD…. The struy guest house is a comfortable well located place which provides superior budget a…. 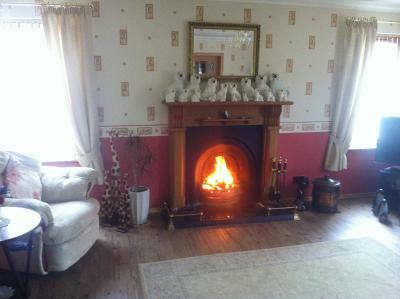 Summerlee is a small family run b&b which is only 5 minutes walk to river and city, with a…. The B & B is situated in the heart of the city of Inverness, close the main bus terminal a…. Relax and enjoy our highland hospitality, set in mature woodlands where nature comes alive…. Situated in the outskirts of Inverness, Ann’s Tie-Oshin offers free Wi-Fi throughout and…. Westhaven is a relaxing home from home located on the romantic shores of Loch Linnhe with …. This quiet family run guesthouse is located on the east coast of the Hebridean Isle of Lew…. Characterful town house offering stylish, comfortable accommodation with modern en-suite f…. Welcome to 15, Glasgow’s latest luxury boutique bread and breakfast. Situated on the edg…. Adelaides is a two star guesthouse based within a grade 2 listed building right in the hea…. 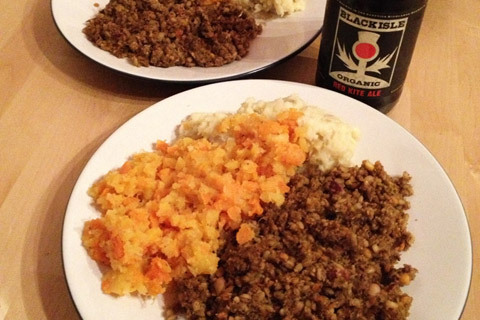 The Alamo is a friendly family run Guest House, which overlooks Glasgow’s Kelvingrove Pa…. 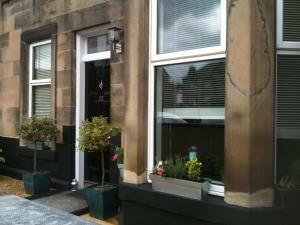 Set within a traditional terraced townhouse in the centre of Glasgow, this cosy guesthouse…. We are ideally-located at Kelvinbridge in the trendy and bohemian West End of Glasgow. Our…. Situated 20 minutes’ walk from Glasgow city centre, the Argyll Guest House offers en-sui…. A sympathetically restored Victorian Townhouse in the heart of Glasgow’s leafy West End. O…. Beersbridge Lodge Guesthouse, overlooking the beautiful grounds of Kelvingrove Park, is si…. A full Scottish breakfast is served in the guests dining room from Mon-Sat, on a Sunday a …. 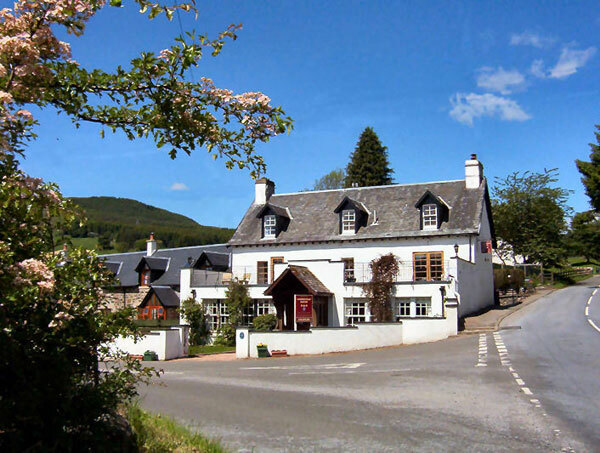 Family run Visit Scotland accredited 3 star guest house ideally situated for the business …. McLays offers great value budget accommodation in the heart of the city centre. We are sup…. Situated 7 minutes’ drive from Glasgow city centre, Seton Guest House offers free Wi-Fi …. Housed in an elegant Victorian terrace in Glasgows Sauchiehall Street, The Smiths Hotel in…. Our 1920s home, The Knowes, offers discretion, comfort and stylish accommodation. Traditio…. Whatever your tastes, you will find Glasgow a city that ranks with the best Europe has to …. No 15 is a beautiful bed and breakfast in a wonderful residential suburb of Edinburgh, jus…. Whatever the reason for your visit to Edinburgh, we are sure you will find our guest house…. Stylish, relaxed and friendly, this 5-star Edinburgh guest house has boutique-style rooms,…. A Georgian Residence in the centre of Edinburgh’s New Town, which has been described as on…. Very comfortable and immaculately clean home with great service. Attractively situated in …. Situated at the foot of the scenic Pentland Hills, A Room in the Country provides light, m…. Aaron Glen is a small luxury guest house with a ’boutique hotel’ feel. Our breakfasts are …. Set in a Georgian building 10 minutes’ drive from Edinburgh city centre, Abbots House is l…. Just 15 minutes’ walk from Edinburgh city centre, the Abbotsford Guest House offers rooms …. Acer Lodge is a traditional Scottish, family-run guest house situated a 15-minute drive fr…. This Georgian house has easy access by bus to Edinburgh city centre, 1 mile (1.6 km) away….. Situated in the city centre of Edinburgh, the Adam Drysdale Guest House is only minutes fr…. 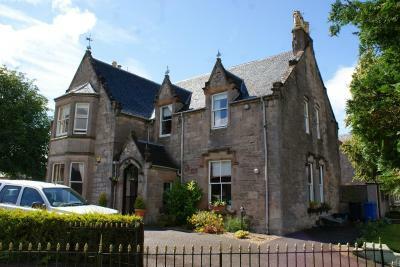 This Victorian house is in large gardens and has easy access to Edinburgh’s city centre by…. Just 5 minutes’ drive from Edinburgh Castle, The Albyn Townhouse offers 4-star accommodati…. Alexander Guest House is a friendly B&B with good breakfasts, clean rooms and excellen…. Overlooking the River Forth and with breathtaking views of Fife and Cramond Island, this B…. Alpha Guest House offers ground floor rooms, a 5-minute drive from Edinburgh city centre a…. Alvar House is a small but very friendly guest house and your hosts are Alan and Avril , w…. A warm Scottish welcome awaits you at our family run bed and breakfast. We have secure fre…. This 3-star guest house offers warm, stylish rooms with private bathrooms and satellite TV…. With panoramic views of Edinburgh Castle and Arthur’s Seat, the family-run Ardleigh Gues…. Welcome to Arthur’s View. A traditional establishment set in an 18th century Georgian pro…. Just 5 minutes’ drive from lively Princes Street, Ashdene House offers cosy rooms and co…. In Edinburgh’s West End, Averon Guest House has spacious rooms, free private parking and a…. With free private parking, the Aynetree Guest House is on a main bus route, with excellent…. The B+B Edinburgh is a privately owned boutique bed and breakfast offering our discerning …. This Victorian styled Garden Flat is situated in a quite area on a leafy avenue giving a c…. Welcome to the Bonnington Guest House, a gracious, beautiful, listed, 3-storey Townhouse b…. Come and visit Edinburgh with its spectacular skyline, and stay at Castle View Guest House…. Lying in the heart of Edinburgh’s district of Corstorphine, the Corstorphine Lodge Hotel i…. The Drumorne Guest House is central located in-between the old and new town of Edinburgh. …. This building dates back from the 1860s (with various period features) and is split over t…. This small family run guest house is situated in a traditional Victorian tenement building…. Less than 1.5 miles from Edinburgh Waverley Rail Station and the city centre, Edinburgh Ho…. Set in a traditional Victorian apartment, Edinburgh’s Grouse House is under 15 minutes�…. Glenallan is an elegant Victorian house, retaining a wealth of original character but with…. 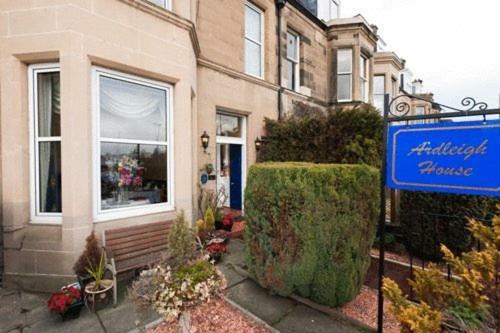 Opposite historic Calton Hill Park, The Hedges offers guest house accommodation and free W…. Luxurious and contemporary, centrally located AA (Highly Commended) 5 star guest accommoda…. Kingsway Guest House is a traditional 3 star rated Edinburgh bed & breakfast located j…. 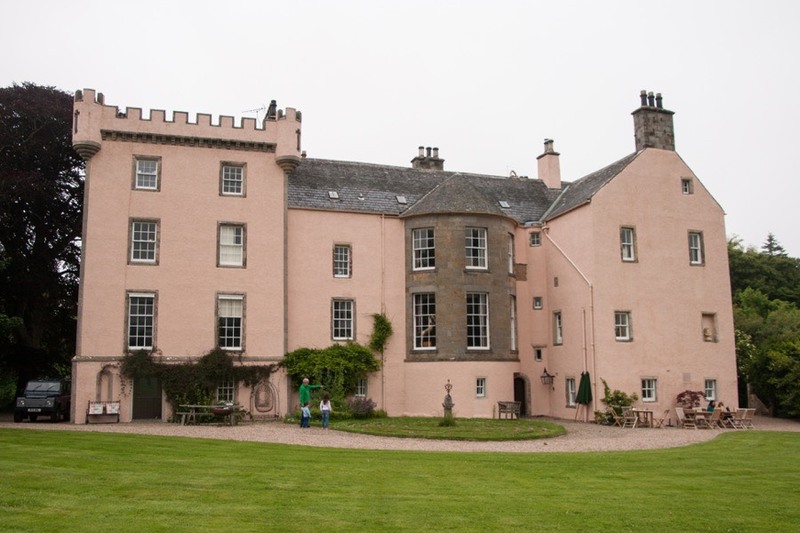 The Mansion of Kirkhill was built in the mid 18th Century as the Dower house for the most …. Marchfield Guest House is family run offering a warm welcome to visitors on holiday or bus…. .Martins is a traditional Victorian end terraced house providing free private car parking …. Overlooking Edinburgh’s Holyrood Park, this refurbished 3-star bed and breakfast is 20 m…. No. 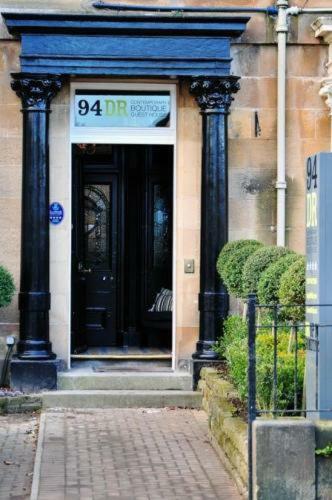 53 Frederick Street is an elegant Guest House located in the heart of Edinburgh’s City…. Located at the foot of the royal Holyrood Park and Arthur’s Seat, the Pollock Halls campus…. In Edinburgh’s New Town, Ramsay’s Bed & Breakfast offers superb accommodation with free Wi…. Our victorian villa dating to 1875 has been tastefully modernised.All of our comfortable e…. Overlooking historic Leith Links Park, this elegant Victorian 4-star guest house is 10 min…. 4 star bed and breakfast located less than 1 mile from Edinburghs famous princes street, w…. The Thistle House is a large Victorian building with ten recently decorated rooms. The pro…. Ture is a comfortable, family run bed & breakfast situated 3 miles from the centre of hist…. Two Hillside Crescent is a newly opened, beautifully restored Georgian Townhouse in the ce…. Each bedroom or private lounge and for warmer days the patio now has free broadband access…. Craighurst Guest House is yours to discover. Come to the heart of the Whisky Country and e…. Traditional stone built house in quiet surroundings. Spacious, relaxing accomodation with …. Willowbank offers clean, warm and homely rooms at a sensible price, and our full length co…. 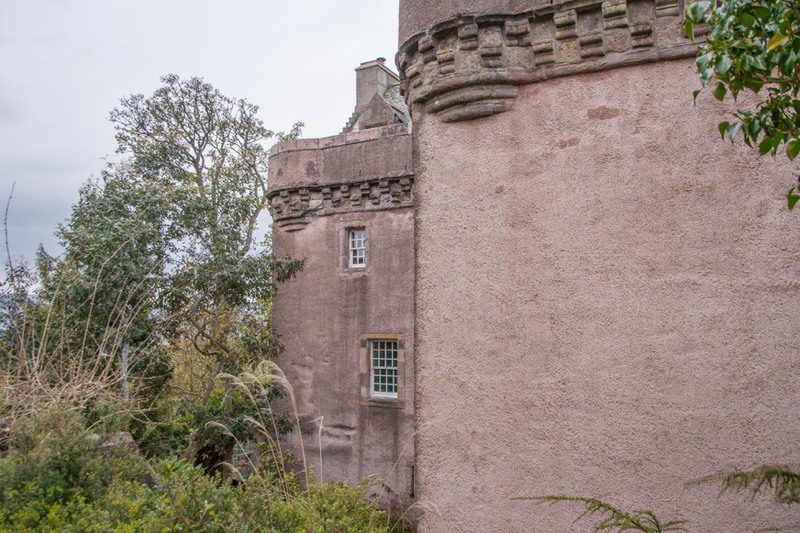 Traquair House is a historic property dating back to the 12th century, and is the oldest c…. Aaron Guest House is a small, friendly, family-run guest house very close to Perth town ce…. Modern, spacious, central to all amenities, comfortable and highly recommended…..
Almond Villa is a charming Victorian guest house located just 10 minutes’ walk from the …. The Willows was built in 2007 by the Sinclair family in the small hamlet of New Fowlis, fo…. High-amenity BandB. All rooms en-suite, power-showers. Verandah and garden. No smoking ind…. Hillview Cottage Guest House offers traditional BandB accommodation in Central Scotland in…. This is a fantastic and friendly bed and breakfast run by John and Janice Christie. We sta…. Jacky and John Clifford welcome you to Merlindale, their imposing stone villa which offers…. STB Four Star – Glenturret, Award Winning Best Bed and Breakfast and Warmest Welcome in Pe…. Our modern SkyLodge airport hotel is situated within the picturesque Perthshire countrysid…. The Reid House is situated in the hamlet of Ballintuim on the A924, midway between Blairgo…. A warm welcome awaits you at The Rowans Guest House.This is a modern ranch style house wit…. Most of our bedrooms are ensuite with adjustable heating appliances, color television, tea…. The Millers is a Luxurious converted stable courtyard circa 1700 set in 150 acres of tranq…. Welcome to Birchgrove here in the beautiful fishing village of Ullapool on the west coast …. A small family run inn with home cooking and friendly atmosphere….. The Old Bank House is conveniently located in the lovely Village of Kyle of Lochalsh an id…. 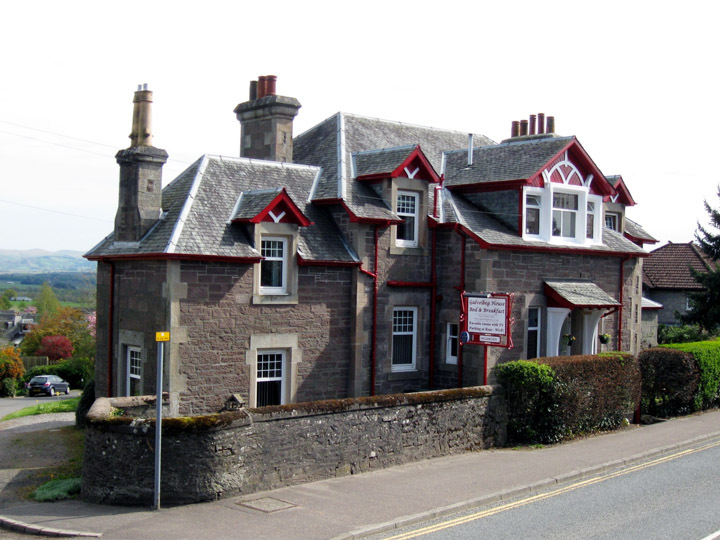 Tigh-a-Cladach Bed and Breakfast is located in the small village of Badicaul, near to Kyle…. Huntlywood Granary is located in the heart of the beautiful Scottish Borders, an easy driv…. 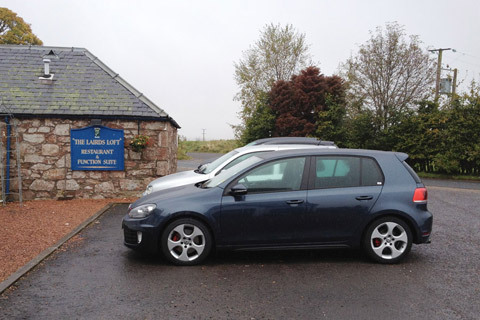 Just 5 minutes from Buchanan Castle Golf Club, Ashbank Bed & Breakfast offers cosy bedroom…. Bramblewood is a friendly, family run Bed and Breakfast accommodation situated in the peac…. An 18th century hunting lodge in the days of Rob Roy McGregor(scottish outlaw)depicted in …. Superbly located family run country hotel, formerly a coachingdrovers inn. Situated in the…. 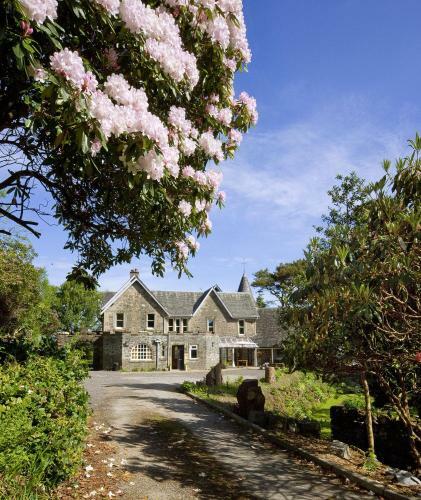 The Old School House, built in the late 18th Century, lies within the Loch Lomond National…. Abonny Guest House is a family bed and breakfast situated close to Stranraer town centre, …. With free parking, free Wi-Fi and spectacular views overlooking the shores of Lochryan, th…. Cross Haven offers comfortable accommodation within a stunning Victorian villa situated in…. A beautiful family run bed and breakfast, only a 5 minute walk to the centre of Stranraer…..
Glaisnock House is surrounded by a spectacular peninsula of rich green, softly rolling pas…. Published on the 26th of January 2014 at 2:55 pm. Updated on the 15th of April 2017 at 7:29 pm.